Having spent the morning strolling around Montpellier in the warm sunshine, I was happy to retreat indoors in the afternoon to explore some more of the city’s hidden gems. But first my beloved and I dined in the museum’s restaurant which came highly recommended. We were not disappointed! 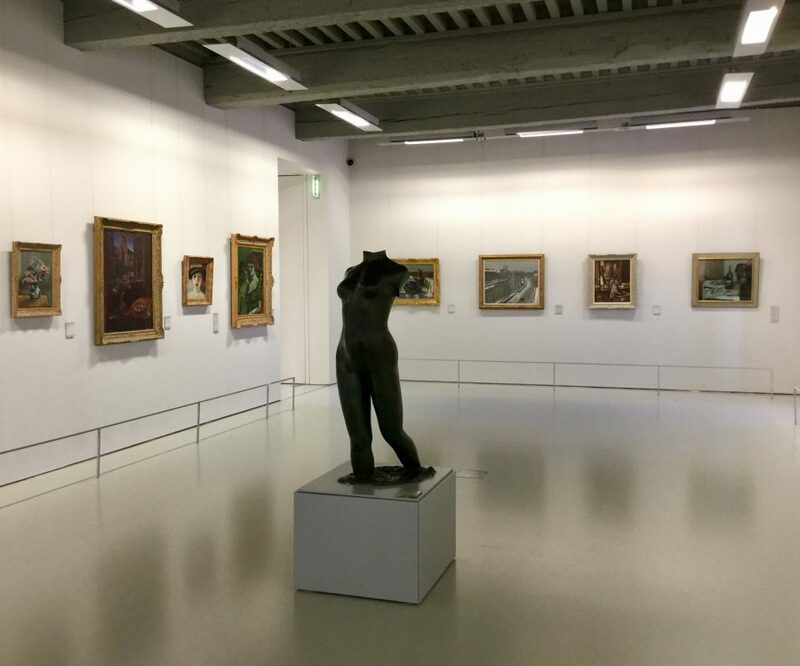 Entering the Fabre Museum, a step or two away from Place de la Comédie, means plunging into a wonderful world that is both far away and close at hand. Because this superb museum, opened in the early 19th century, featuring the collections of François-Xavier Fabre, contains major works from the history of art and the best productions from the past 300 years by artists with special links to Montpellier and the region. 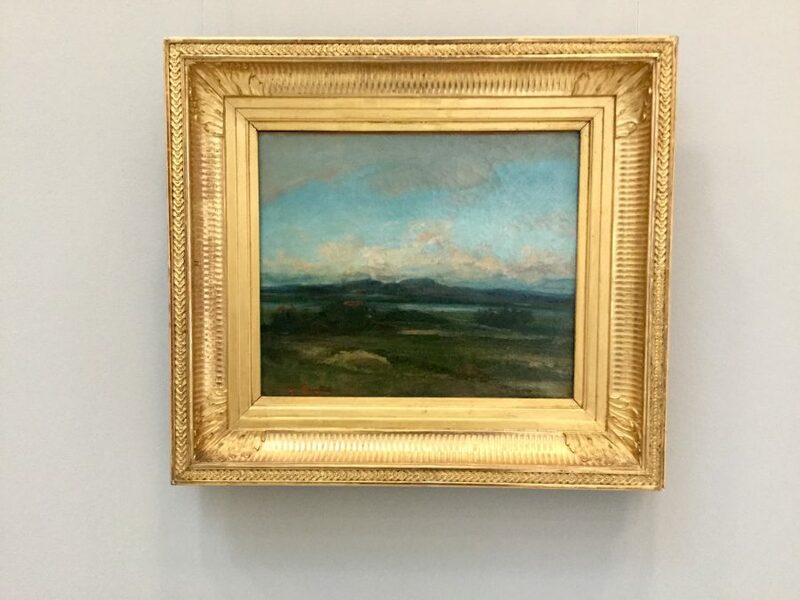 Vien, Raoux, Bourdon, Fabre, Cabanel, Bazille, as well as Claude Viallat and Vincent Bioulès, are displayed side by side with Bruegel, Rubens, Veronese, Poussin, Ingres, Corot, Monet, Utrillo, Van Dongen and de Staël. Not forgetting a handful of portraits by David and Delacroix. 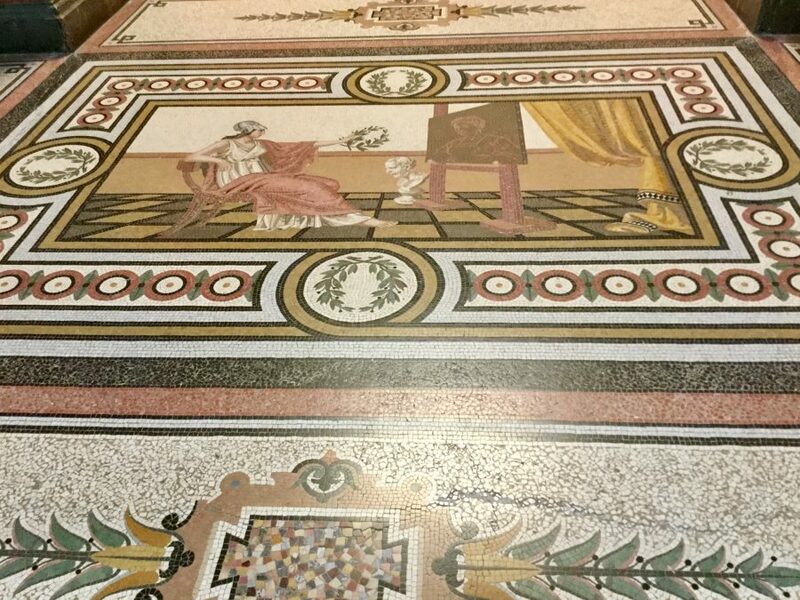 Through the museum’s three levels, you advance through time, from Flemish and Dutch painting and the Italian Renaissance to the centuries of classicism and flamboyance. 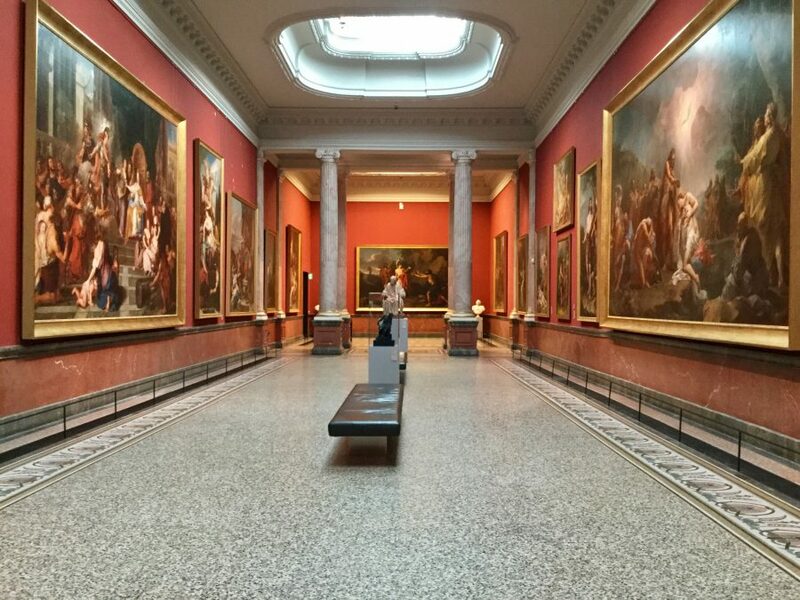 I walked through the Columns Gallery, where the large-scale paintings from the 18th century fill the walls, to more intimate rooms, featuring NeoClassicism and Romanticism, Classicism and modern art. 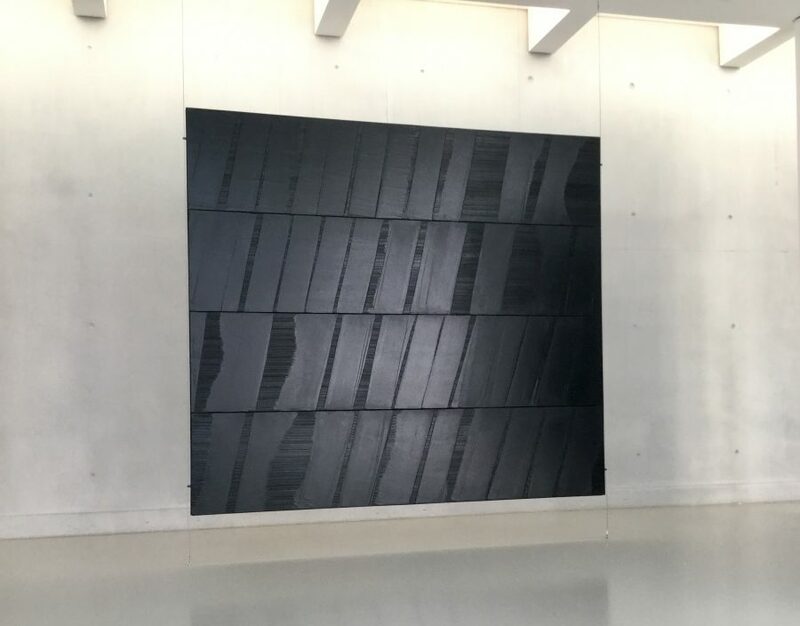 I wandered on through into the contemporary section, its two exposed concrete rooms were specially designed for works by Pierre Soulages, a keen visitor to the Museum. 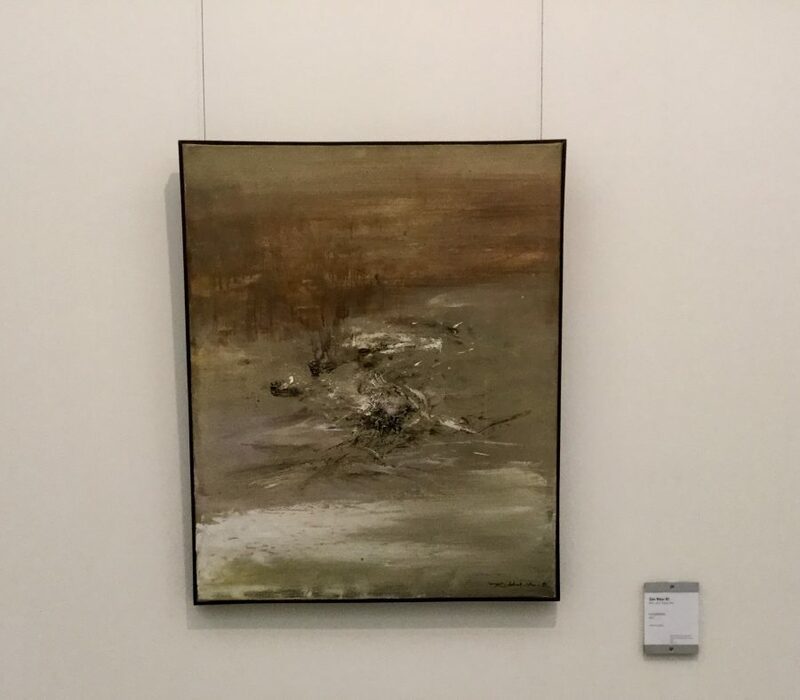 The Fabre Museum has one of the most important fine art collections in France. 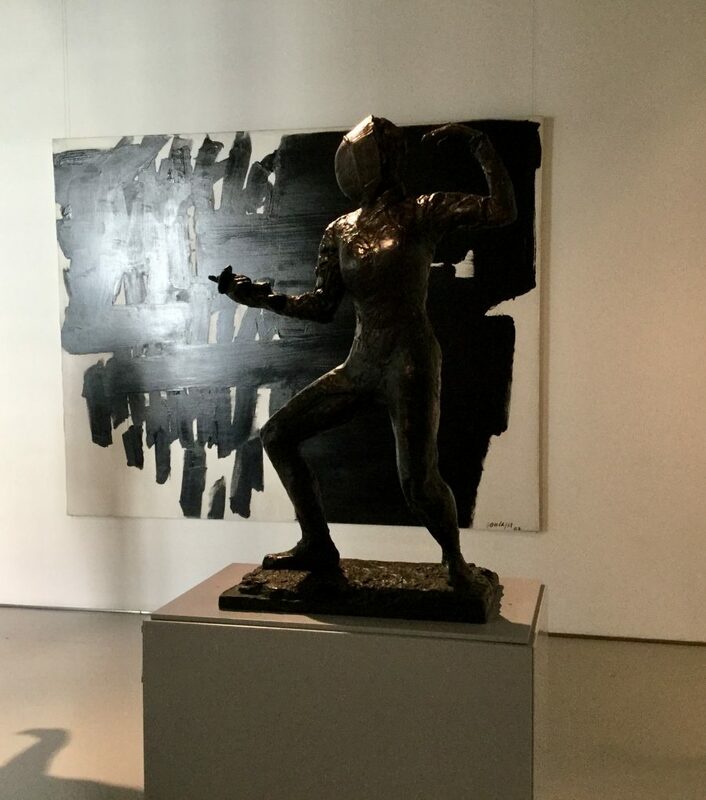 It’s a fascinating and comprehensive collection of artworks spanning the ages and well worth a visit. Surprisingly, I had the place almost to myself!